10 – Create a Separate Savings Account for Your Vacation. One way to make sure that the money you save for your Disney world vacation is still there when it’s time to pack your bags is to keep it in a separate savings account that can’t be touched for any other reason. Keeping your vacation fund separate from your regular savings or checking accounts makes it less likely that you’ll dip into it for other expenses throughout the year. Even with the best of intentions, this “borrowing” usually doesn’t get paid back. For extra security, open the account at a different bank than you usually use so funds can’t be easily transferred between accounts. 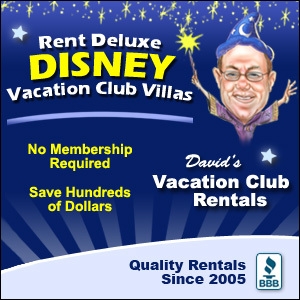 9 – Buy Disney gift cards on a regular basis. 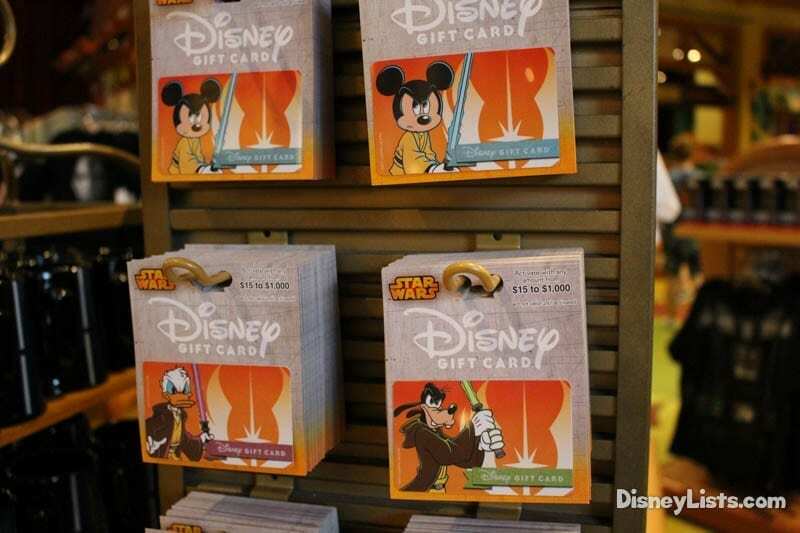 You can buy a Disney gift card here and there when you are doing your regular shopping. This will definitely add up over time and lessen the amount of money that you have to come up with all at once. Once you have the gift cards you can use them to pay for just about every aspect of your vacation. 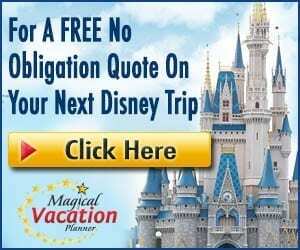 If you have a Disney Vacation Account you can also upload them there so they are ready for use. 8 – Create a Disney change jar or piggy bank. Designate a change jar for your family to drop all of their loose change (and even extra dollars) in. The change definitely adds up and is a great way to save together as a family and watch the jar fill up. It’s much better than the money getting lost in the couch or the laundry! 7 – Round up your checkbook register. One great trick is to round up the dollar amount of everything that you spend. You can round up as much as you are comfortable with, but one simple way is to round up to the nearest dollar. For example, if you spend $127.46 on an item, then you would write it in your check register as $128. This leaves the extra $0.54 in your account and unaccounted for. If you do this for everything you buy, you build up a savings in your account that you likely won’t even realize that you missed and it can go toward your vacation! 6 – Utilize credit card reward programs. Review all of your credit card and loyalty programs to see if you have any opportunities for money back savings or gift card rewards that could be used for your vacation. It may not give you large amounts, but every little bit helps! There are many thrifty guests out there that save a ton of money from clipping coupons. If you can save money on the household items that you would already buy, then pocket the savings for the vacation account. You would have spent the money if you hadn’t clipped the coupons, so the savings make great deposits toward vacation! 4 – “Found” money goes to the vacation fund. If you get a bonus at work, an extra discount on a purchase, tax refund, etc. then try to put as much of it as possible in the vacation fund. You weren’t planning on this money or savings anyway, so help build your vacation fun so you are ready when the time comes and won’t worry about putting any of your vacation on credit. 3 – Ask for gift cards for gifts. If you or any of your family have birthdays, anniversaries, Christmas, etc. 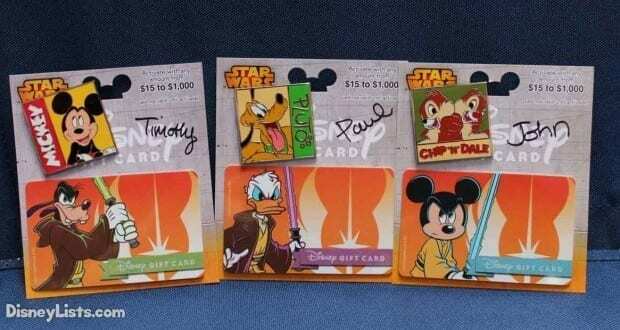 coming up and people would normally purchase gifts for you or other members of your family, you could all ask for Disney gift cards as gifts. This will give each of you your own spending money for the trip that you won’t have to worry about saving up for. You can even give your friends/relatives a report of what they “bought” you for while on your vacation! 2 – Have the kids earn their spending money. To help control the budget while also helping your kids budget their own spending money, give them an opportunity to earn their spending money. You can create a list of chores and the dollar value for them and encourage them to complete chores to earn their spending money in the months leading up to the vacation. You can even hold the money for them or purchase Disney gift cards with the earnings so that they have it for the trip. You get chores done around the house and the kids have a set limit for their souvenirs. It’s a win-win! 1 – Review unnecessary services. Review all of your monthly bills. Maybe there is a service that you are paying for that you don’t really need. Are you not using your Sirius radio account? Do you pay for movie channels that you don’t really need? If so, you could cancel these and then deposit the money you were spending each month into the vacation fund!